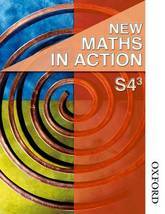 Exam Board: SQA Level: National 5 Subject: Mathematics First Teaching: 2013, First Exam: 2014 National 5 Mathematics Practice Papers for SQA Exams will help you to prepare for the look and feel of the exam. 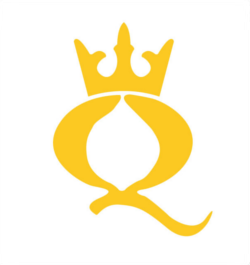 * Practice Papers for SQA Exams help students, parents and teachers to feel confident with the new exam experience * Each book comprises several practice exams that mirror the SQA exam format - familiarising students with the demands of the exam and the expectations of the examiner * Fully worked answer sections show all the critical stages in arriving at the correct answer * Annotated marking schemes demonstrate how to get all the available marks, and also how to avoid losing them * Topic Indexes enable students to select and practice questions and evaluate their progress on specific areas of the course * A revision and study tips section gives general revision and exam technique tips, as well as defining subject-specific trigger or command words that students must know All the papers will provide extensive practice and reflect the type and level of questions students are likely to meet; the formats of different question papers and assessment methods; and the type of marking schemes used by the SQA. Exam: SQA National 5 Maths First Teaching: 2017, First Exam: 2018 These National 5 Maths Practice Papers look just like the SQA exam and will help you get ready for the real thing! Realistic practice makes perfect - that's why we've designed this book to help students, parents and teachers feel comfortable and confident with the new 2019 SQA exam experience. 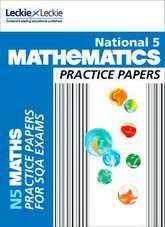 In this National 5 Maths practice book, you'll find several practice exams that recreate the SQA exam format, familiarising you with exam objectives and the expectations of the examiner. Fully worked answers show step-by-step how to arrive at the correct answer, while annotated marking schemes explain how to get top marks - and how to avoid losing them! If you need extra practice in a particular area, simply use our handy topic index to select specific practice questions and check your progress along the way. We've even included a section sharing our top tips on how to make the most out of your N5 Maths revision, plus definitions and explanations of trigger words to look out for during the exam. 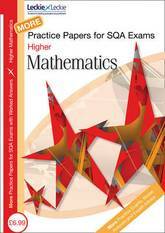 For more SQA exam practice, check out Leckie's National 5 Maths Student Book (9780008282004), Success Guide (9780008281625) and Practice Question Book (9780008209087). Exam: SQA National 5 Maths First Teaching: 2017, First Exam: 2018 Each page of this Leckie revision guide is designed with success in mind, so that every student taking the 2019 SQA National 5 Maths exam can do their very best! 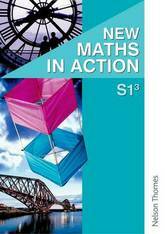 Revision for all abilities and learning styles is included in this easy-to-use and great value N5 Maths revision guide. Colourful double-page spreads help with comprehension and revision planning, while revision checklists make managing your time and progress no bother at all. Topics are broken down into small, manageable chunks with lots of illustrations and diagrams, so you'll be able to easily remember what you've revised on the day of the exam. Guidance is given on how the new N5 course and assessments are structured, plus quick tests and top tips throughout will keep you focused on the specific objectives of your National 5 Maths SQA exam. Last but not least, we've included a glossary of all the key terms and definitions you'll need to ace the exam! 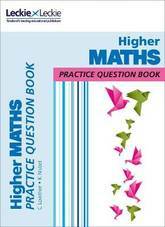 For more SQA exam practice, check out Leckie's National 5 Maths Student Book (9780008282004), Practice Question Book (9780008209087) and Practice Papers (9780008281632). 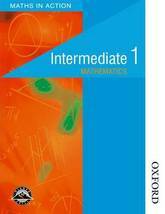 This title includes starting points that give practice of key knowledge required for the chapter. It: contains plenty of questions for practice and consolidation, highlights work beyond minimum C grade competence, and an end of chapter review to check understanding. 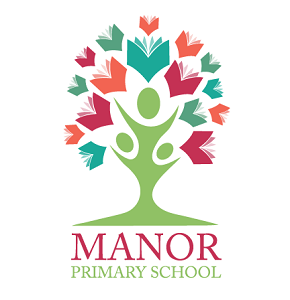 The Foundation books are now written in the order of the Access qualification, so that they can be used flexibly with students being presented for either Standard Grade or the Access qualification. Non-calculator work is clearly identified throughout all books. Parallel content between all books allows movement between levels. 'Review' sections at the beginning of each chapter enable students to consolidate learning from previous chapters and establish knowledge required to proceed with the topic. 'Recap' sections provide summaries of the chapter, making them an ideal revision tool. 'Revise' sections contain end of chapter exercises for revision and assessment, building up to exam style questions to ensure thorough preparation for exams. 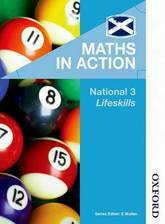 Written by Eddie Mullan and our expert Maths in Action author team, our student book and online resources for National 3 Lifeskills have been designed to help your foundation level students develop the knowledge and skills required. 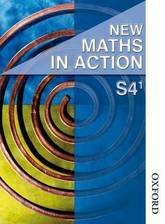 Written by a hugely experienced Maths in Action author team. 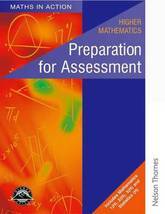 All material and exercises throughout the books are clearly identified with a 5-14 level indicator. Identical chapter titles and introductions enable mixed ability teaching. It includes extra material necessary for progression to the next level. Mental and non-calculator work clearly is indicated throughout. 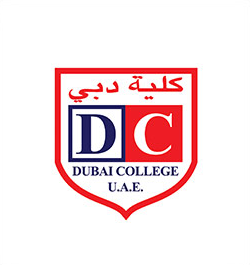 The Credit books have been substantially revised from the previous editions to ensure that they are accessible to all students at this level and now have a 'fast track' route to allow for early presentation. Non-calculator work is clearly identified throughout all books. Parallel content between all books allows movement between levels. 'Review' sections at the beginning of each chapter enable students to consolidate learning from previous chapters and establish knowledge required to proceed with the topic. 'Recap' sections provide summaries of the chapter, making them an ideal revision tool. 'Revise' sections contain end of chapter exercises for revision and assessment, building up to exam style questions to ensure thorough preparation for exams. 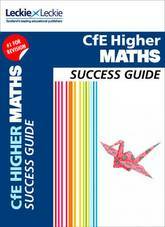 Exam Board: SQA Level: National 5 Subject: Mathematics First Teaching: 2013, First Exam: 2014 National 5 Mathematics Success Guide provides easy-to-use and value-for-money revision for all abilities and learning styles. * Colourful double-page spreads aid both comprehensive and revision planning * Topics are broken down into small, easily managed sections, complemented with lots of diagrams and illustrations to aid retention * Quick Tests and Top Tips help keep students focused on the exam's precise demands * Revision checklists help students to manage and track their progress in the lead up to the exam * A glossary present all of the key terms and definitions essential for the exam Guidance on how the new National 5 course and assessments are structured is included. 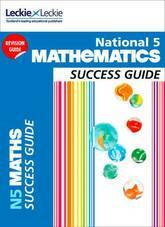 All the popular features of this tried and trusted series are retained in the new National 5 Guides.  The Credit books have been substantially revised from the previous editions to ensure that they are accessible to all students at this level and now have a 'fast track' route to allow for early presentation. 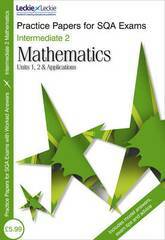 Non-calculator work clearly identified throughout all books. Parallel content between all books allows movement between levels. 'Review' sections at the beginning of each chapter enable students to consolidate learning from previous chapters and establish knowledge required to proceed wit the topic. 'Recap' sections provide summaries of the chapter, making them an ideal revision tool. 'Revise' sections contain end of chapter exercises for revision and assessment, building up to exam style questions to ensure thorough preparation for exams. 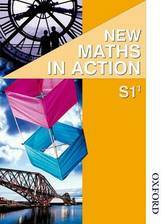 This title forms part of a major new series of Practice Papers for SQA exams. Designed to be used in class or for revision at home, this brand new range of practice exam papers mirrors the actual SQA papers. It sets out to familiarise the student with exam layouts, timing and question style. 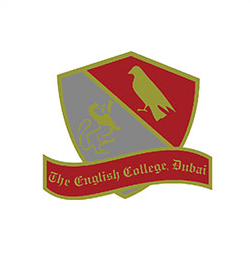 The questions are supported with fully worked answers that clearly explain how to understand and tackle each question, how to reach the right answer and how to maximise marks in the final exam. Our Practice Papers can be used in two main ways. You can either work completely through each paper, treating it as a timed practice-run for the final exam; or you can use the index of topic questions in order to find and focus on the topics that you particularly need to revise. The enhanced answer section for each Practice Paper is specifically designed to ensure you understand your course material as fully as possible. These sections will build confidence in answering exam questions - they show exactly what the examiner is looking for and how you can set about getting those all important extra marks! Practical revision tips are also provided, making the Practice Paper a one-stop shop for all revision needs! Completely new practice papers, available for the first time Enhanced answer section supports learning by demonstrating how to arrive at the correct answer Marking schemes allow you to see how marks are allocated, which helps plan time effectively during the exam Highly effective for use in class or for revision at home Designed to look and feel just like an SQA exam paper to mirror the exam experience Packed full of practical exam hints and tips Choose whether to complete a whole paper or let the handy topic index allow you to focus on specific topics The perfect revision tool for students wanting to practise exams questions and understand how to achieve the very best grade Unlimited lifespan as papers are not year-dependent Competitively priced to help stretch your budget! 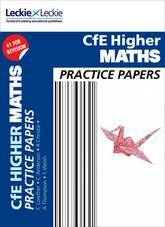 A second volume of practice papers for Higher Maths! With three brand new question papers, this book also provides worked solutions so that you can not only see the answer but know how to get to it. A handy topic index lets you find specific questions quickly, and exam hints and tips further prepare for the final exam. 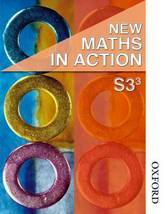 This second volume of Practice Papers provides three new question papers, which mirror the SQA exam. 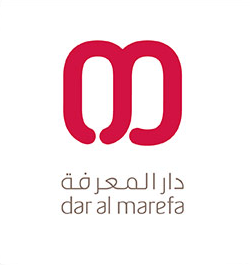 They provide worked, step-by-step solutions so that you can see how to arrive at the correct answer and how and where to gain marks. There are hints on how to tackle specific question types, tips on preparing for the exam, revision advice and a topic index so that you can quickly focus on specific questions. 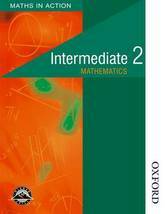 This title contains complete coverage of the three mathematics units and the statistics unit of higher mathematics. 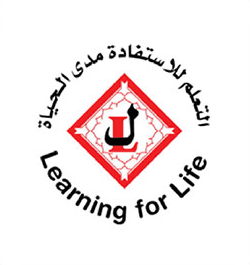 Exercises are specifically designed to prepare students for unit and course assessment. It includes: exam-style papers for pre-exam practice; reminder notes, which serve as quick revision aids; calculator and non calculator questions; and full answers.